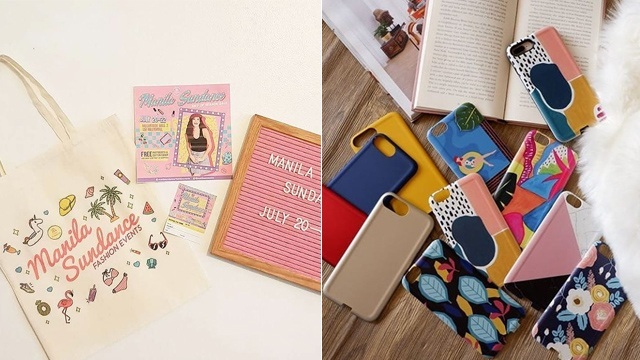 Say hey to affordable must-haves that you can wear with anything! (SPOT.ph) There are days when you don't really want to have to think of what to wear, but don't want to look like a slob, either. That's exactly when a go-to group of basics comes in handy—and they don't even have to be too pricey. 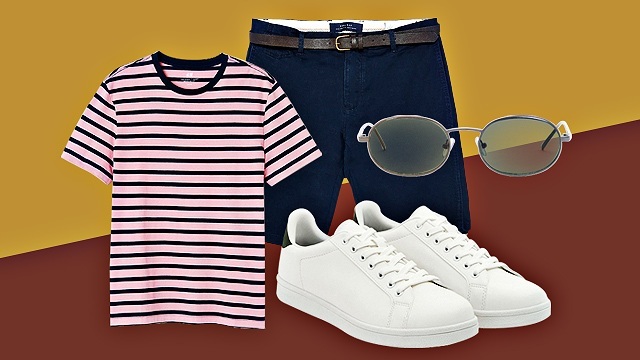 Here are 10 smart pieces you should consider adding to your closet. The best part? None of them are over P1,000. Local brand The Ilustrados is slowly making a name for itself with their wide selection of trendy printed button-downs. 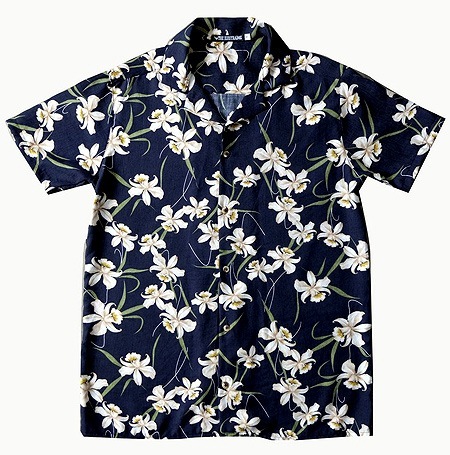 This Cuban collar shirt is no exception—the graphic floral print makes it lively, but the sedate navy hue keeps it grounded. 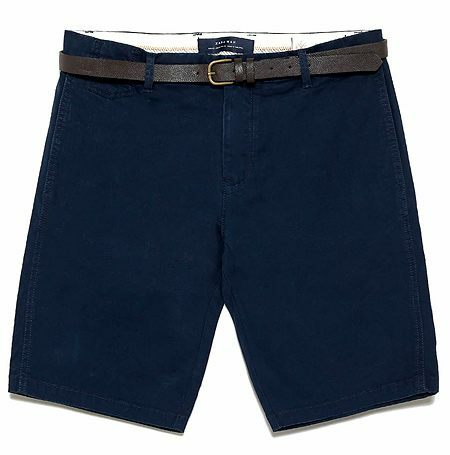 Any style-savvy man knows when to ditch his worn-out cargo shorts and replace them with something a little more streamlined. It comes with a belt, too—perfect for your casual getups! Loafers are a classic in men's footwear—and a lot of it has to do with versatility. You can dress them down for a weekend lunch with your family, or in the office with a button-down shirt and a freshly pressed pair of slacks. 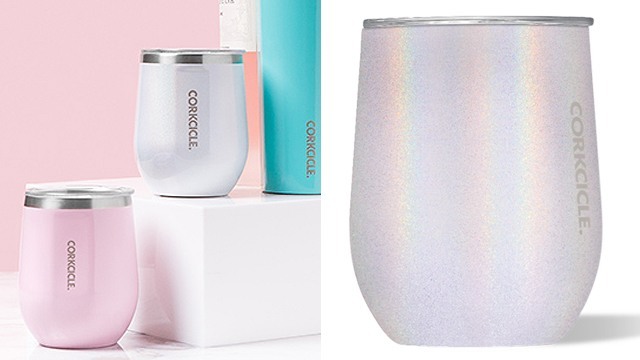 This pair is quite a steal, considering that it looks pricier than it actually costs. Now here's a piece that will remind you of your college days! 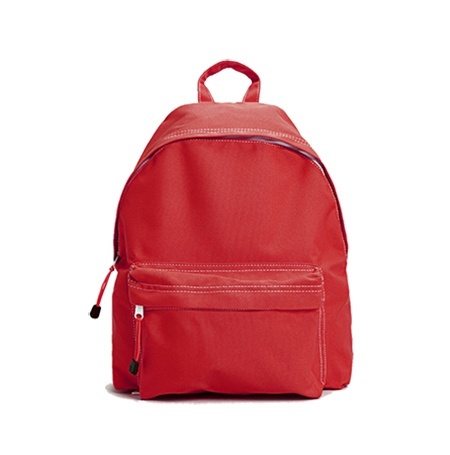 Whether you bring it to work or to a weekend trip, this backpack's bright cherry hue won't fail to enliven to any outfit. Doesn't this pair remind you of The Matrix? This pair of sunglasses will take you back to the '90s with its relatively small, oval-shaped lenses. 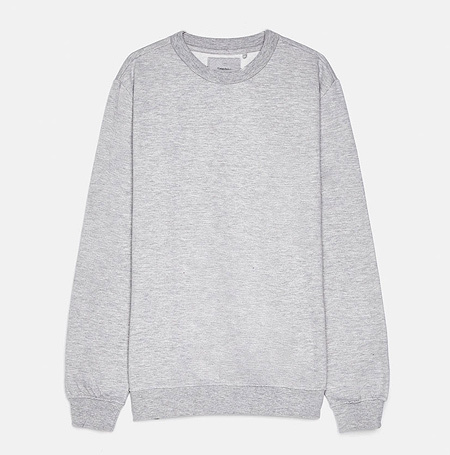 A gray sweatshirt is easy to pair with almost anything—you can choose to dress up or down with it, depending on your mood. This comfy piece is a great wallet-friendly option for sweater weather! 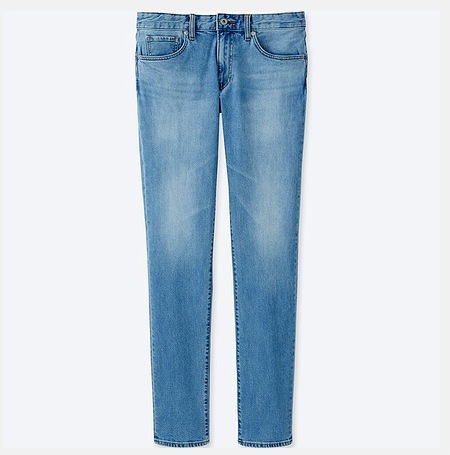 You can wear a pair of medium-wash jeans with anything, and Uniqlo's slim-fit straight variants fit just right. And in case you didn't know, Uniqlo offers free length alterations for jeans priced at least P990. 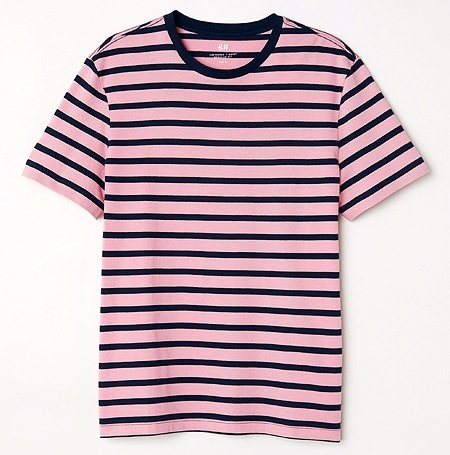 Give your look a nautical-inspired twist with this striped shirt that adds a pop of color to your look, thanks to its unexpected pink-and-navy color combo. The search for the perfect work bag may be difficult, but you’ll find one at a great price if you search hard enough! 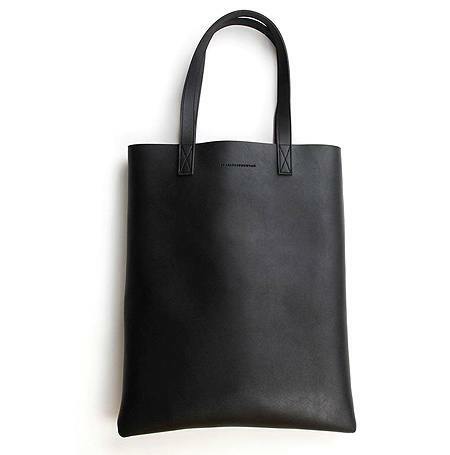 You can cop this black faux leather tote that’s large enough to carry your laptop without hurting your wallet. 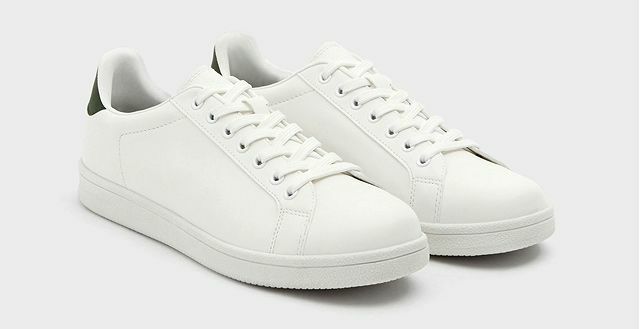 It’s no wonder why white shoes have become a millennial closet staple—they go with any outfit! This pair has a hint of moss green at its heel, making it stand out from the white-shoe ubiquity.